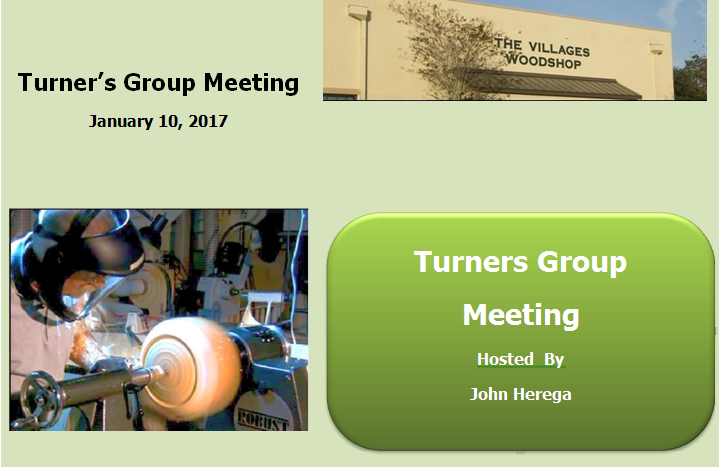 Video of the proceedings of the Turners Group Meeting held on January 10, 2017, including presentation of members projects and auction of turning blanks. John Herega demonstrates the techniques involved in turning a box Part I of three Parts. John Herega demonstrates the techniques involved in turning a box Part II of three Parts. John Herega demonstrates the techniques involved in turning a box Part III of three Parts.